SIMPLIFY YOUR HEALTH! Book a free consultation now!! 3 Ways to Beat Your Migraines, Naturally! 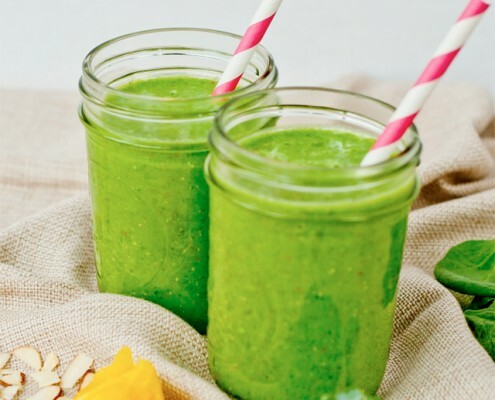 "Get Me Going" Breakfast Smoothie!